If we want a natural future we have to get off the chemical path! Learn How! Creating Opportunities for Education to Inspire Change! Information is provided here by No Spray Hawai’i as a FREE Public Service in hopes that it will be read and utilized for the benefit of future generations. 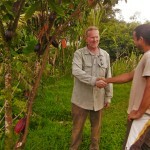 This is our research and education on how we can grow food successfully here in the tropics. Most companies want to sell you something. No Spray wants to give you something. 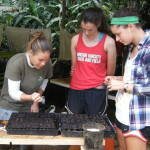 Although we sell apparel to help support continuing educating, we are teachers of natural gardening. 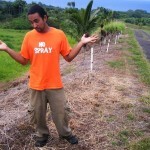 We want to help teach others to create their very own No Spray Garden and to take care of the land for the future. 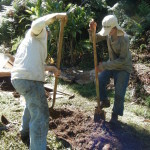 We believe this will help those to provide food for themselves with the materials they have around them. Information on this site is just one of those ways we are helping teach others. The information presented is all sourced and accurate to the best of our knowledge. Please don’t hesitate to contact if you seek more information or if something is unclear or inaccurate. We love to learn here at No Spray and your insight is important to us. That’s the difference from this site and most other “Garden Know How” websites. 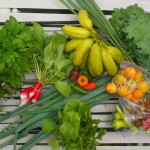 We want you to learn to grow food. 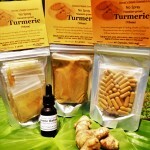 We want you to understand how to grow food chemical free. We present the information in a manner in which allows you to do both. 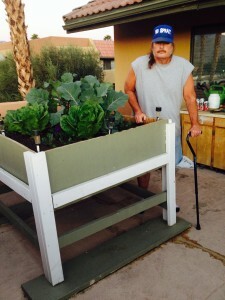 Learning to grow food is as simple as following directions- it’s not hard. 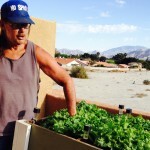 Understanding how to grow food means you can grow anything you want, anywhere, anytime. The information provided here can help you do just that and it is free. 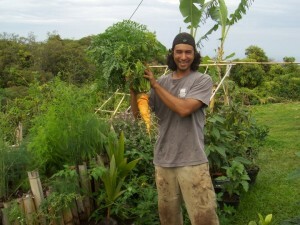 It is an accumulation of over ten years of personal research in growing food naturally (free of chemicals and synthetic fertilizers) in Hawaii, six years of study at the University of Hawaii, Hilo where a BS in Agriculture was awarded, a year long internship at Friendly Aquaponics, seven years caretaking and transforming landscapes into sustainable gardens and over five years of growing nutritious food for ourselves and teaching over 30 individuals how to effectively grow food themselves. Great Books for the Library! Want to Learn from us? If you need help understanding the information on this site, or get lost in the knowledge- check out our classes and consultation page. Same information- but we present it to you in an organized class where we can answer your specific question and help you understand your specific needs. Designed for the beginner gardener or those who want to understand farming without the need for fertilizers, machinery or pesticides! Home and Farm Visits available. We can help you increase your yields while decreasing your inputs! One on one training. Two weeks or longer available. Housing included in price! Learn what our company is all about! If you find yourself enjoying the information, please support us by purchasing one of our many farm products or services! Thank you for your support! 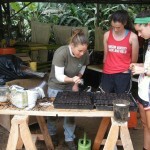 See our garden in action! Providing alternative solutions to spraying chemicals while providing opportunities to learn to grow food and support those that do!